Werder Bremen are through to the German Cup quarterfinals after prevailing in penalties over Borussia Dortmund in an instant classic. 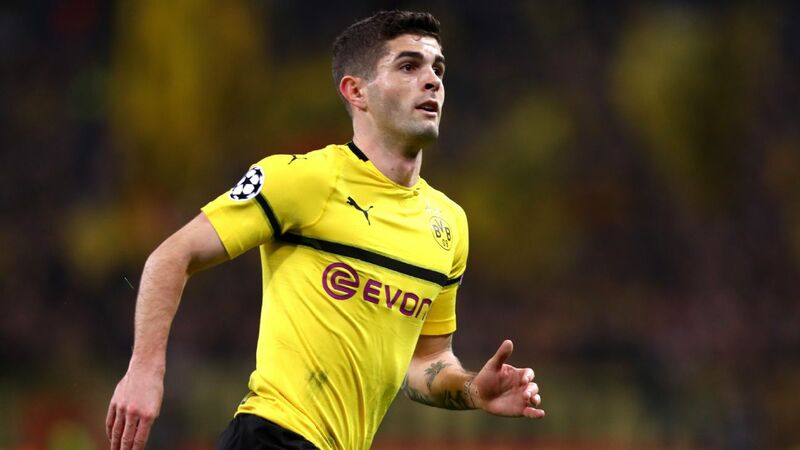 United States midfielder Christian Pulisic said that Borussia Dortmund should have won in normal time after crashing out of the German Cup at the hands of Werder Bremen in a penalty shootout after the match ended 3-3 following extra time. 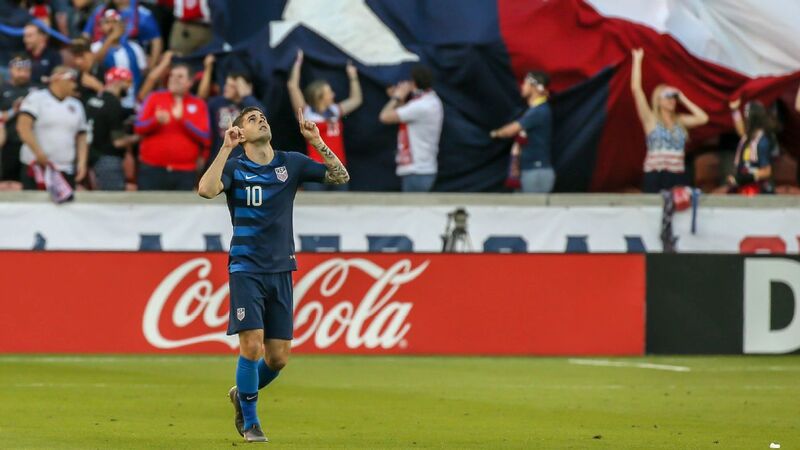 Pulisic, 20, told ESPN FC after the game: "We shouldn't have let this game gone to penalty kicks because once you get there anything can happen. [Paco Alcacer and Maximilian Philipp] missed [their penalties] but it's not their fault. We should have won in normal time. "We didn't come out good in the first half. We had a bad start, went down a goal and were chasing the game. We were stagnant today and didn't really have a good game." The game that finished 1-1 after 90 minutes took several dramatic turns in overtime. 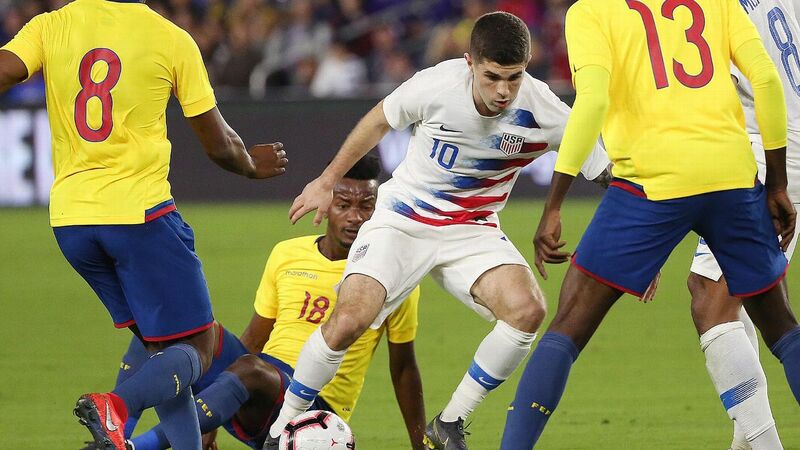 Pulisic himself put the hosts in front for the first time after 104 minutes, but 40-year-old Bremen striker Claudio Pizarro found a response three minutes later. 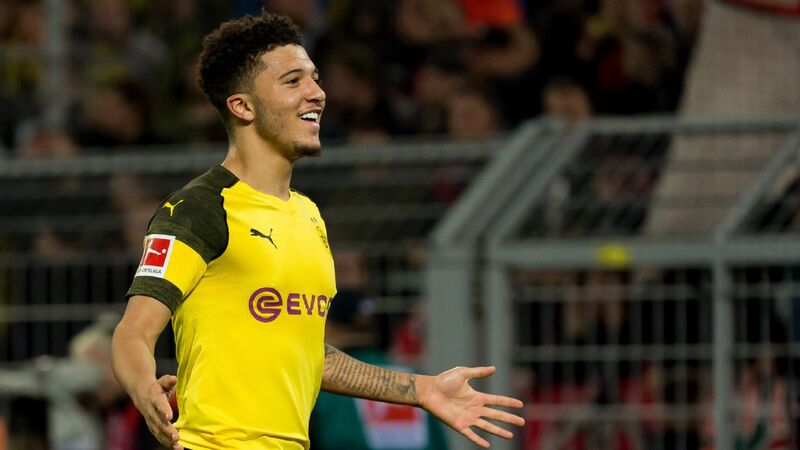 Dortmund full-back Achraf Hakimi scored the temporary 3-2 lead from close range in the 113th minute but it wasn't enough as Bremen found a late equaliser with midfielder Martin Harnik heading home a corner kick in the 119th minute. BVB started their third goalkeeper Eric Oelschlagel, who usually plays for their under 23 side, as both goalkeepers Roman Burki, Marwin Hitz as well as left-back Marcel Schmelzer and midfielder Jadon Sancho were all sidelined due to illness. The 23-year-old goalkeeper, who joined Dortmund from Bremen's reserve team in the summer, experienced a rollercoaster during his professional debut. In the 89th minute, he kept his team alive, making a big reflex save on a deflected Max Kruse free kick but made the fateful error at the death of overtime to let Harnik's header slip past him. 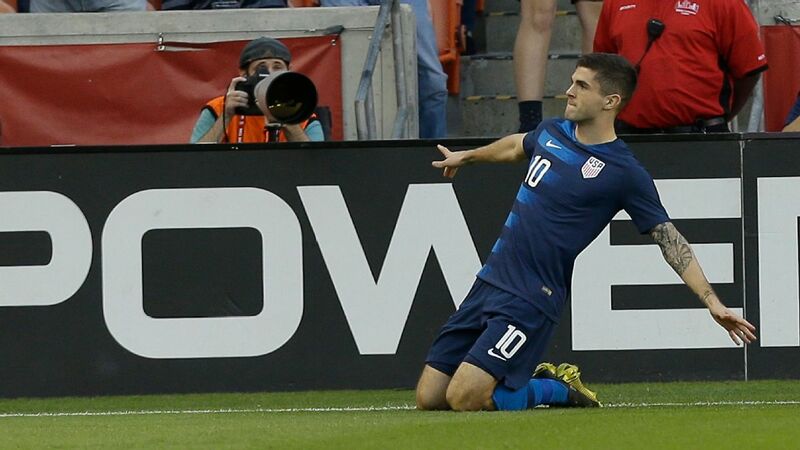 Pulisic said: "Both our goalies happened to be out for this game and he stepped up to the plate. I'm really proud of him. 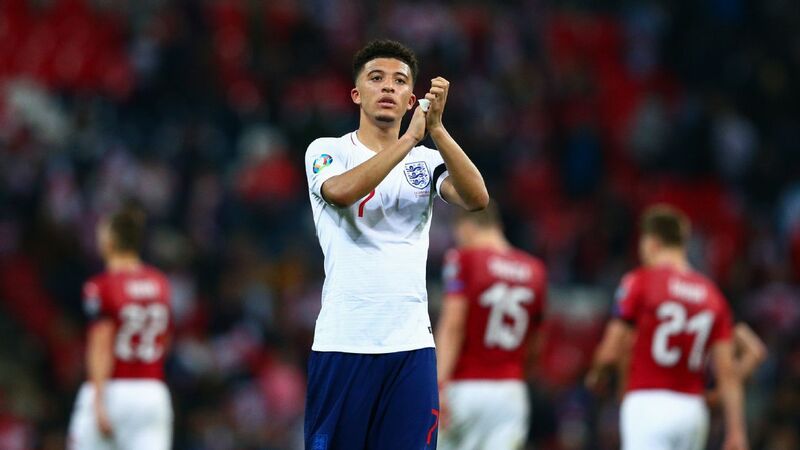 He should be proud [himself], making his professional debut in front of all [81,000] fans. He has nothing to be ashamed about, he had a great day. I'm happy for him." Meanwhile, Oelschlagel himself was visibly upset after the game, telling German broadcaster ARD: "It extremely emotional for me. 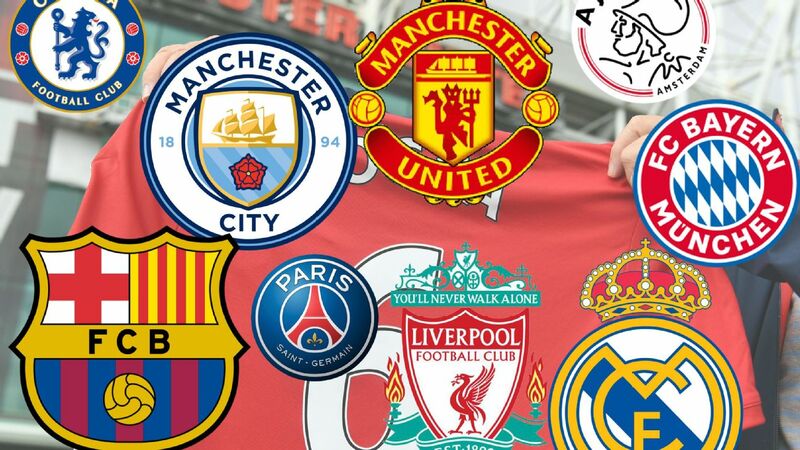 It was a dream come true but the result is vexing. Right after the game, it's pretty disappointing but I think with a bit of time, I will look back at it with joy." 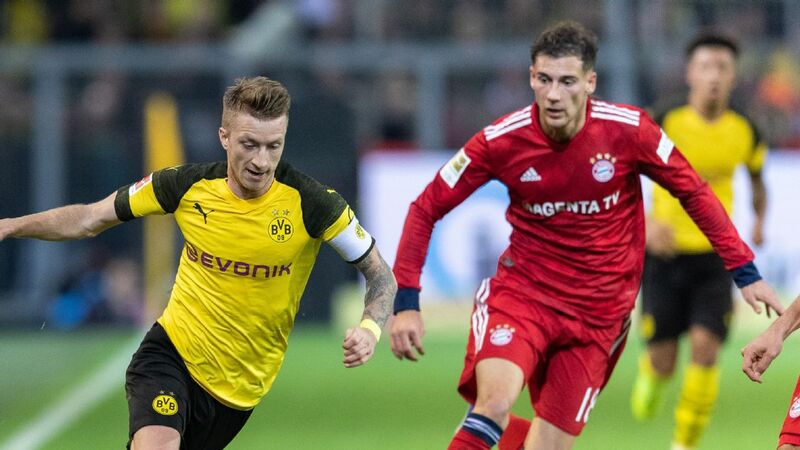 Dortmund will try to defend their seven-point lead over Bayern Munich in the Bundesliga on Saturday against eighth-placed TSG Hoffenheim. However, it is unclear whether team captain Marco Reus will be available. The 29-year-old was substituted after 45 minutes holding his groin. Lucien Favre said after the game: "We don't know what Marco Reus has but he felt something [in his thigh] it would have been stupid to keep him on the pitch. We hope that Marco can play on Saturday. But we've got to wait until Thursday until we know for sure."